The larger of the two models the D950e swimming pool dehumidifier offers a cost effective solution for the dehumidification of medium sized residential pool rooms. This model has a continuous drainage facility and can be run continuously via the built in humidistat control. 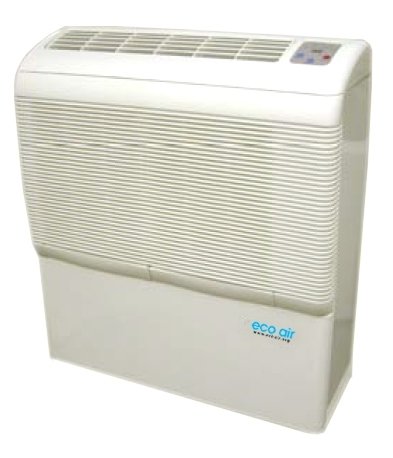 This model also has two fan speeds and can be mounted either on the wall or floor.